WELCOME TO THE DEITY 35MM COLLECTION! 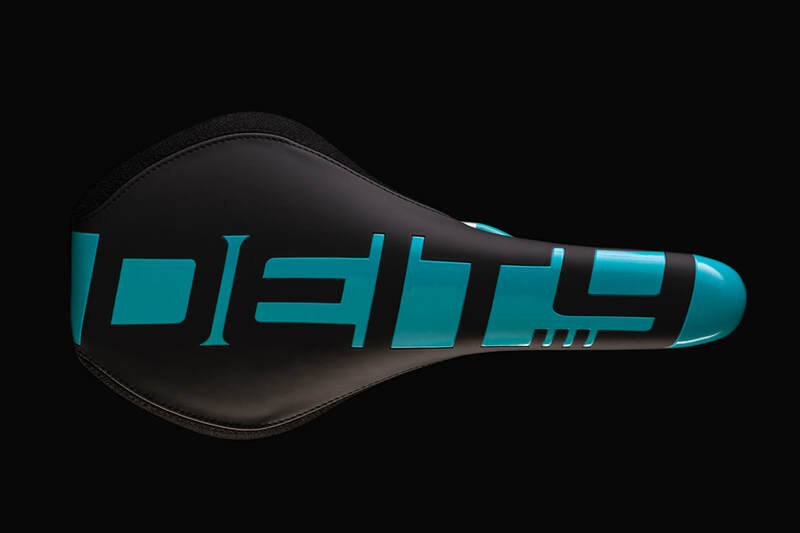 ​Our goal at DEITY is to design, develop, and manufacture industry leading contact points and at the top of that list are handlebars. 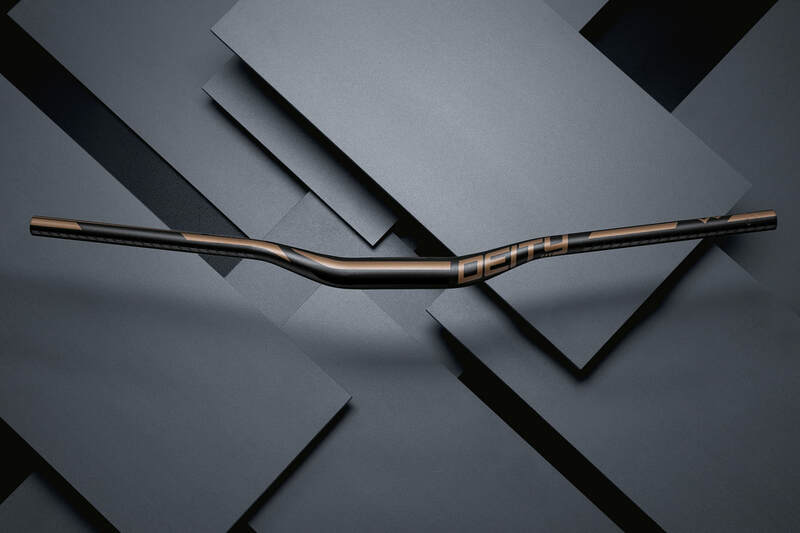 We are proud to debut a comprehensive series of 35mm oversized Carbon and Aluminum Handlebars that have been a labor of love for us and are the perfect match to our established and renowned 31.8mm models. 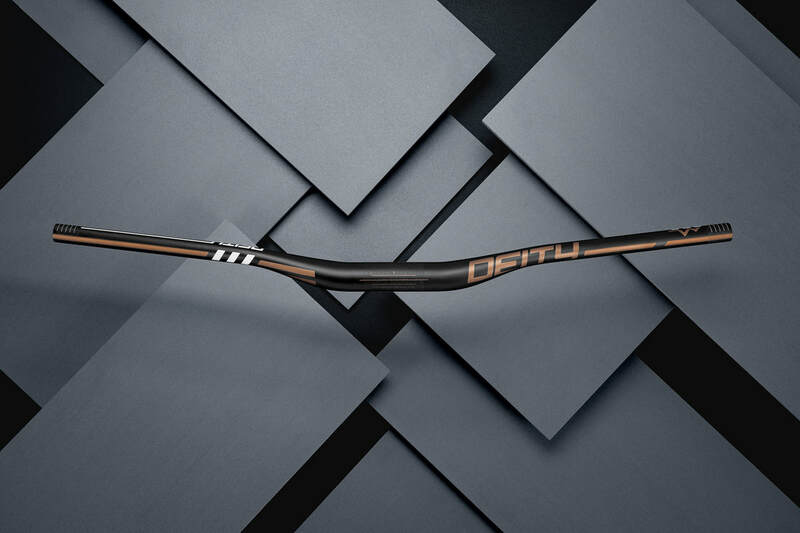 Featuring a range of flex and deflection matching the 31.8mm counterparts, creating a line of 35mm models that have that “DEITY feel” was not an easy task. In fact, it took years. 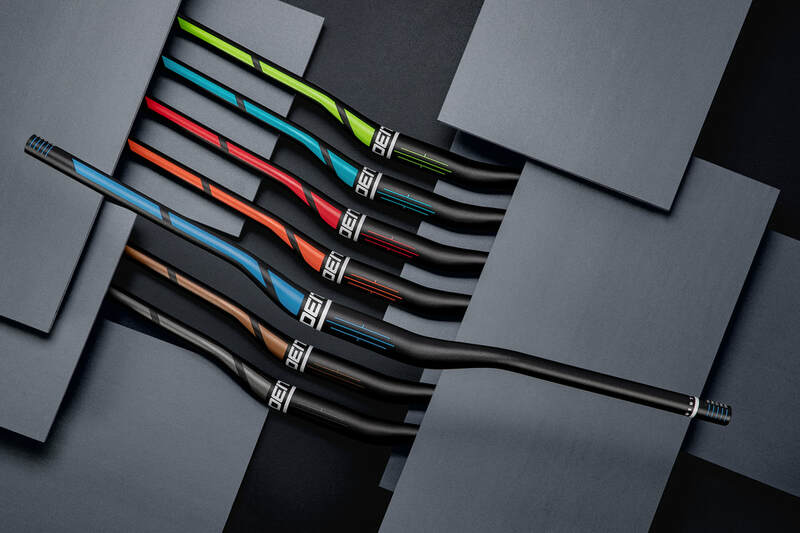 Notoriously known for being overly stiff and unforgiving, the 35mm "standard" has taken over the handlebar industry over the past years and many may wonder why we were so late to the party in offering a deep range of 35mm options. 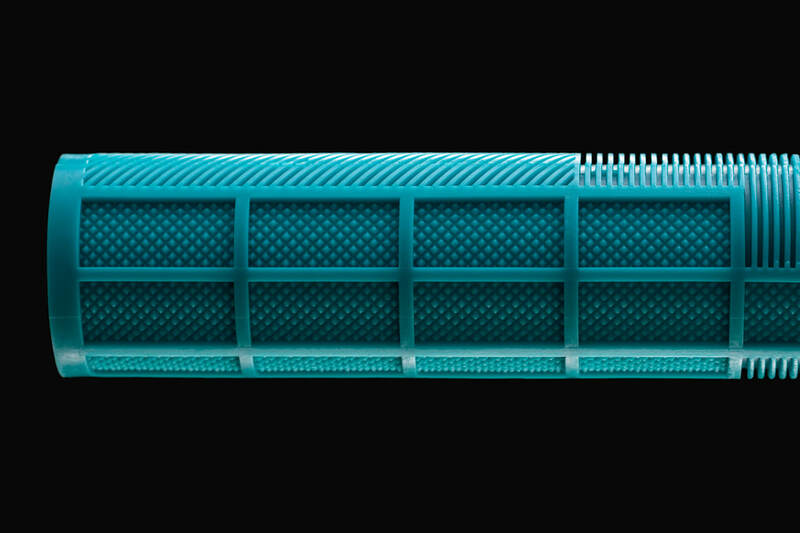 We believe in making every product we offer count and to do it right can take time, many revisions that never see the light of day, and testing protocols that we believe are the benchmark. 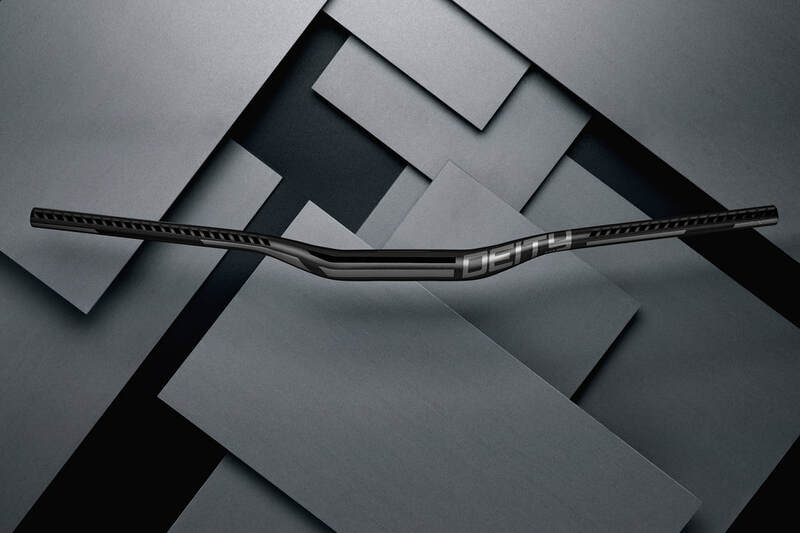 To us, it is all about the feel of a handlebar. Having stiffness in the correct points to aid in front wheel tracking, but allowing the bar to have enough flex and range of deflection to keep you on the bike for the entire day. 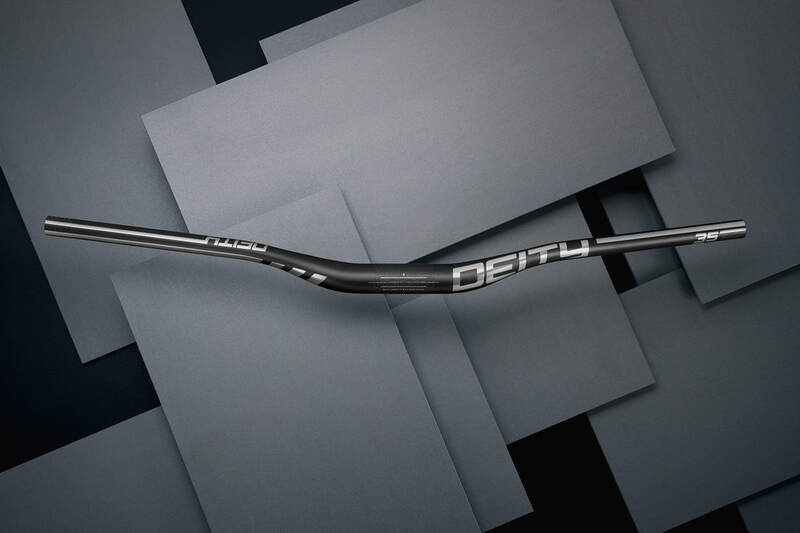 Our goal with the new 35mm Carbon and Aluminum Handlebars was to achieve that proper balance of realistic weight, compliance, strength, fit and finish, and a feel indicative to the DEITY brand. 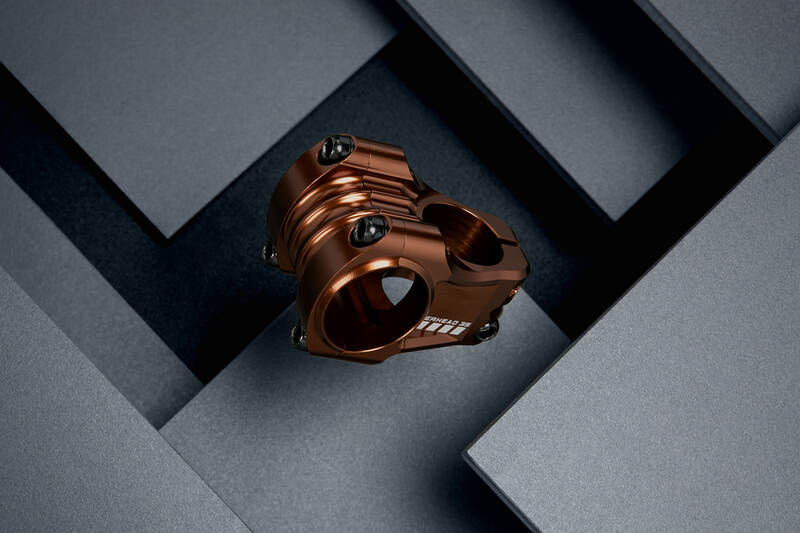 Joining the new 35mm range of handlebars, we are also releasing the beloved Copperhead Stem in a 35mm clamp which is available today in our onslaught of high polished ano colors, including our latest addition…bronze. Please explore our site to dig into full details on the new line and to see what separates us from the rest! TEAMING UP WITH "THE PRIVATEER" SERIES. 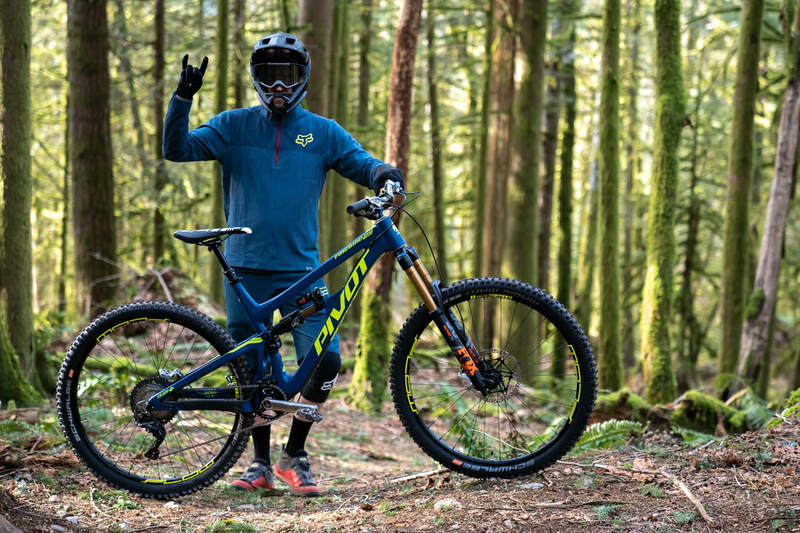 We are exciting to join forces with Pinkbike to support Adam Price on his quest for the podium in the series "The Privateer"! On board our new 35mm line of Handlebars and Stems, Adam will also be on board our Saddles and Grips! 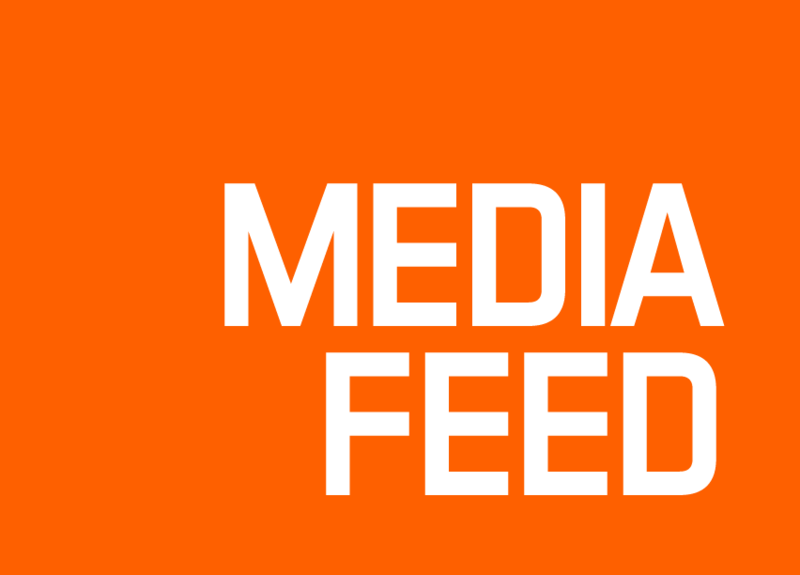 Enjoy the latest dream build edit and stay tuned on the Pinkbike site for the first episode soon! 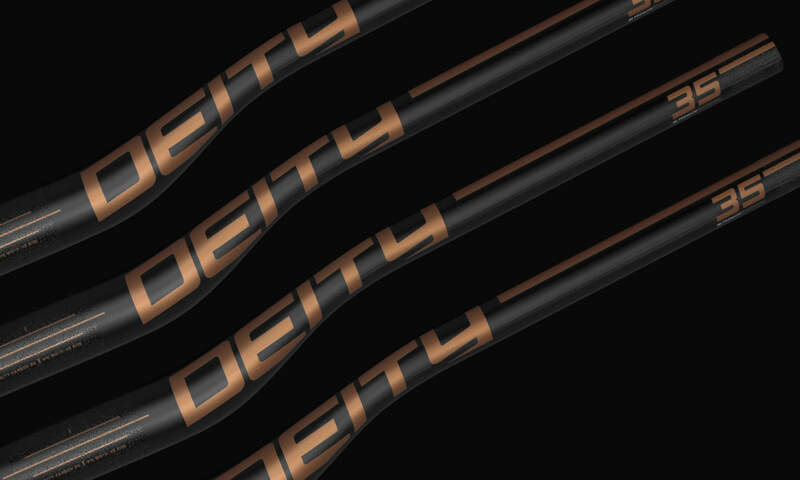 In celebration of the new DEITY 35mm Collection...we teamed up with Hunt Cinema and Sam Blenkinsop to showcase our new line of carbon handlebars in, "SKYWIRE"! Enjoy! 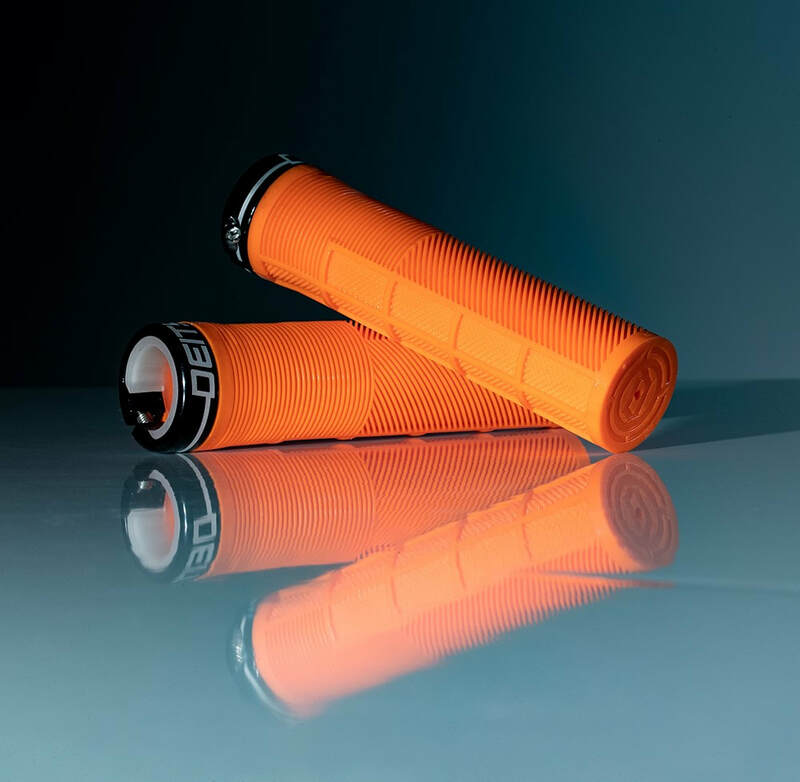 13 PEOPLE WIN A PAIR OF GRIPS ON THE DEITY INSTAGRAM PAGE. We love our fans and to celebrate their devotion...we love to give away random prize packs to people who are following our Instagram page! So... get on their and stay tuned for the next giveaway! ANTHONY SMITH JOINS DEITY AS DIRECTOR OF PHOTOGRAPHY. Our energy is relentless and the best is yet to come in 2019! With Bike Magazine Photo Editor, Anthony Smith, making the move to DEITY...you can expect an evolution in our creative department. With numerous external filmers and photographers working on projects with us, Anthony will help shape our internal content that will push the boundaries in this industry and bring insight into the faces that fuel what we do at DEITY. Get ready for a crazy year to come! BIKE MAG TRAIL GUIDE WITH GRIZ. "Boise is quickly becoming a destination worthy of placement on mountain bikers’ must-ride lists. From long backcountry epics to quick, after-work laps at the local pump track, Boise has just about everything a rider may desire. Trail access starts from town, with the bordering foothills offering flowing singletrack. The farther into the mountains you go, the more trails you’ll discover; some start their descents miles outside and fall nearly all the way to downtown. 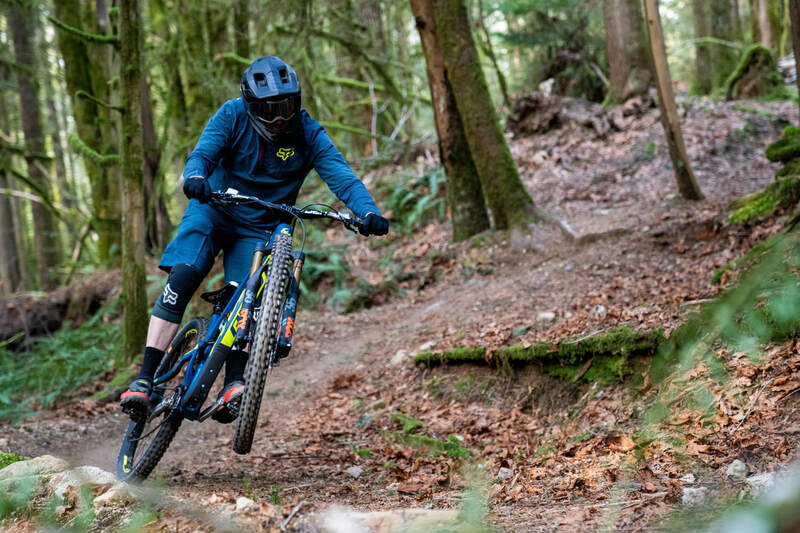 In case you don’t want to pedal endlessly for hours to mountaintops, you can still earn your turns at the Eagle Bike Park on its jump lines or pump track. 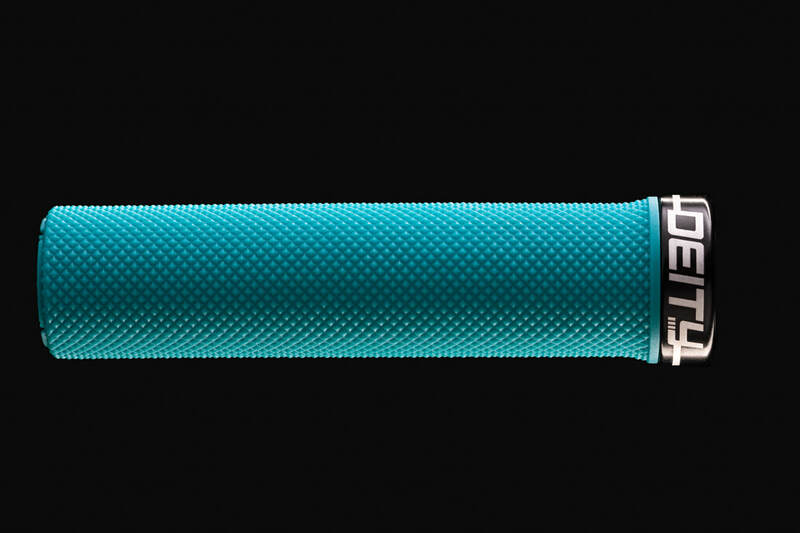 TURQ LTD EDITION SERIES IS AVAILABLE. 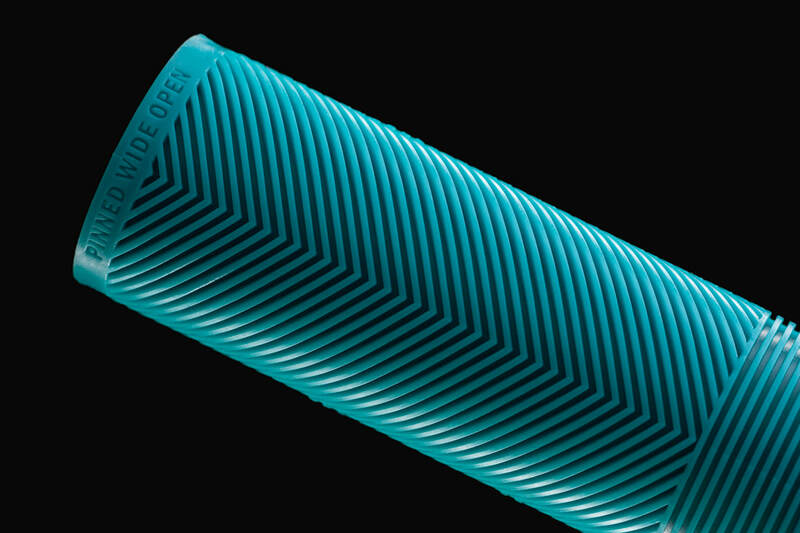 The perfect accent to properly outfit one of the most iconic brands in the world...the TURQ Limited Edition Series is the latest addition to the evolving DEITY product line and when they are sold out, they are gone! Act quick, get your hands on our 5 piece collection, and enjoy the ride! Available in the Blacklabel 800 handlebar (25mm rise), Skyline 787 handlebar (15mm rise), Knuckleduster grips, Waypoint grips, and Speedtrap saddle!